We’re writing to let you know that you’ve been voted by the Houzz community as a winner of our Best of Houzz 2018 award! Your work won in the Customer Service category, as your portfolio includes some of the most consistent reviews on Houzz in 2017. 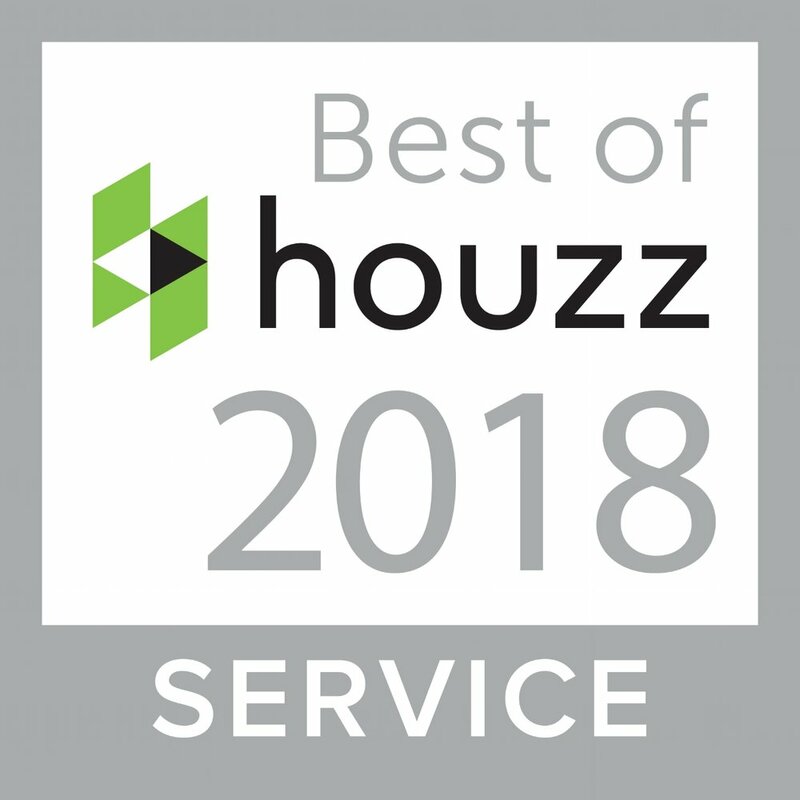 We have already placed a “Best of Houzz 2018” winner badge on your Houzz profile page. 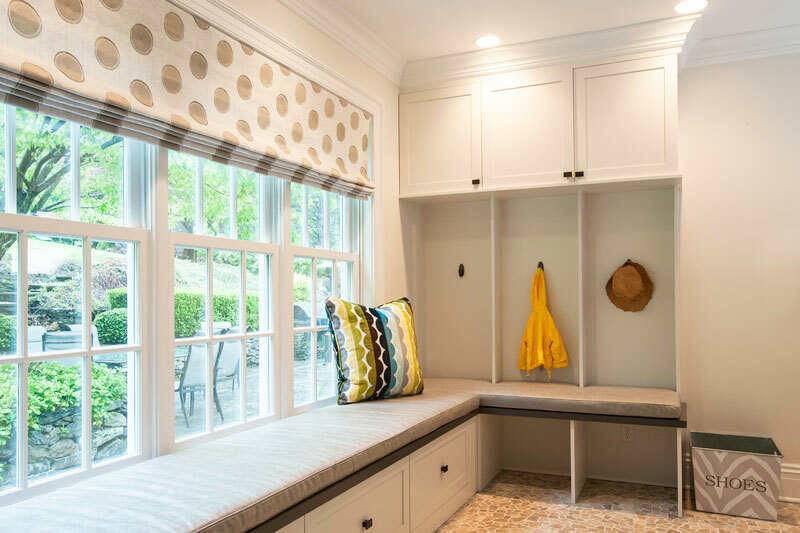 Chappaqua This mudroom is one of the most used and favorite rooms in this Chappaqua home. It features a rock floor, built-in bench seating, and pops of color thanks to well-chosen accessories. It includes hooks, cubbies, and a bench with storage, as well as upper cabinets. Armonk This home office is used by both spouses so it needed to be a space they both could enjoy. Designer Wendy Strauss also created a design that would flow with the rest of the home, creating a space that is earthy with warm tones including warm creams and browns with inviting accessories and furnishings. The chance to stretch your creative muscles might be the most tempting part of being an interior designer but our expert panels rated many other skills just as highly: you’ll need the organisational skills of a Sargeant Major, the business acumen of a CEO, the creativity of an artist and the ears of a therapist. In fact, listening was ranked as nearly the number one skill by our expert panel. 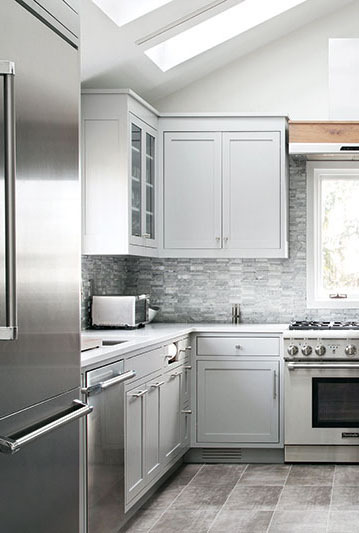 Feeling inspired to succeed in interior design? Read on. 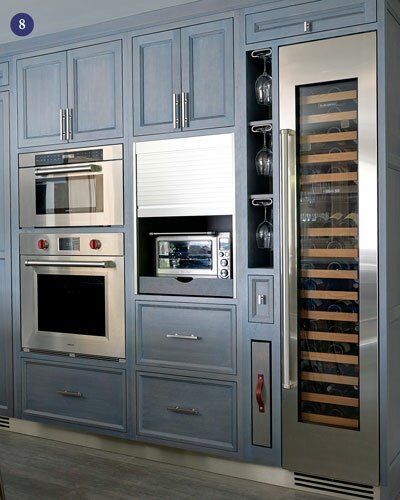 Pros: Versatile, easy to clean and maintain, and can mimic other materials, such as wood or natural stone. 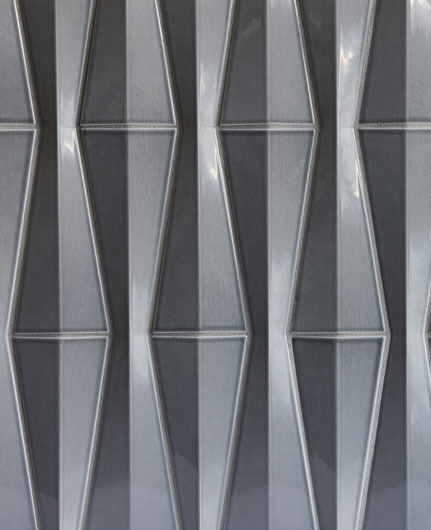 “You can achieve the design aesthetic but with added longevity and durability,” says Cales. Cons: Grout joints require regular cleaning and can disrupt continuous design. 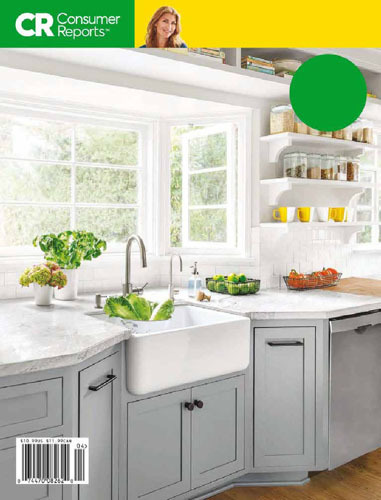 The kitchen in this townhouse started as those in many smaller homes do — as a galley kitchen — but designer Wendy Strauss changed that. Some people love organizing. Others find it overwhelming and tiring. Either way, it has to be done, so we’re bringing in the experts to help you, no matter what space you’re trying to tidy up. Read on for tips for a beautiful closet (big or small), a neat garage even women will love, a kitchen with more than one trick up its sleeve, and a laundry room anyone will covet. 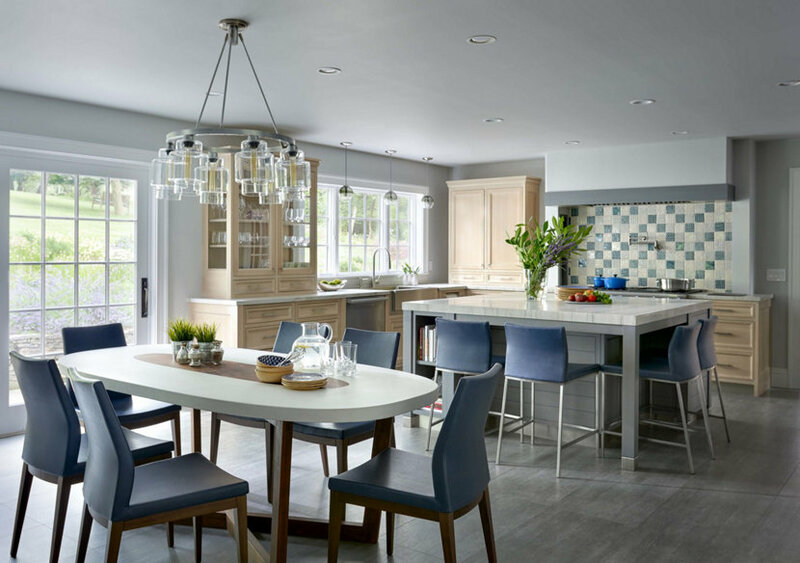 Interior designer Wendy Strauss ASID creates beautiful spaces under a variety of budgets, styles, timeframes, and requirements. 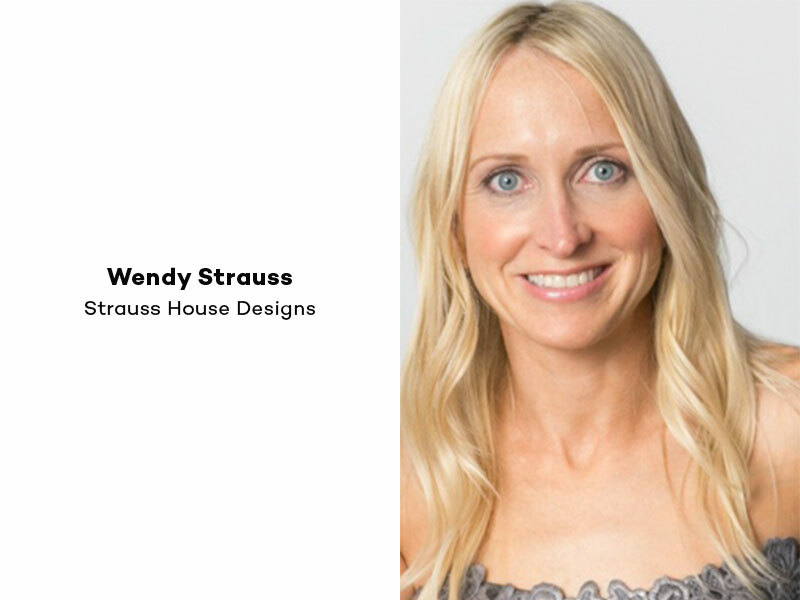 As the owner and head designer at Strauss House Designs, she has served the Westchester and New York City communities since 2009.